Opens the heart to giving & receiving love & compassion. Feel the Love with rose quartz gemstones is a premium, organic botanical balancing blend. It is a romantic & sensual blend featuring Night Blooming Jasmine, Organic Egyptian Neroli & Bulgarian Rose, as well as an exotic array of other precious oils. 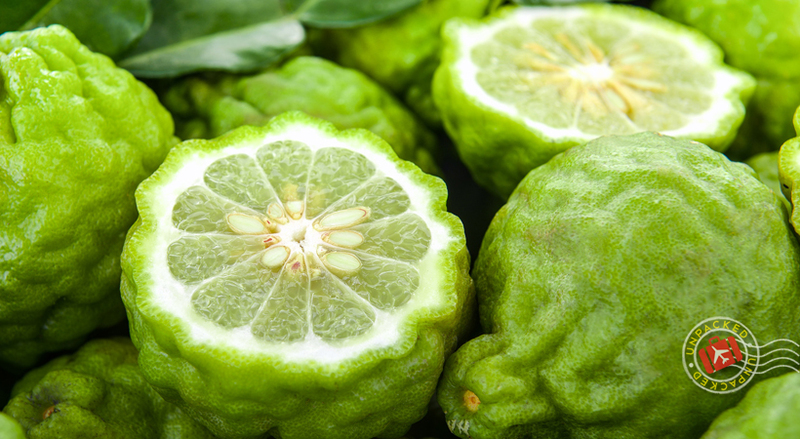 This blend is rich in complexity and spiritually uplifting. Feel the Love with rose quartz gemstones is a premium organic botanical balancing blend. Featuring Jasmine Sambac from India, Organic Egyptian Neroli and Bulgarian Rose, the precious oils in this blend are rich & radiant. This exotic floral fragrance has hints of mellow sandalwood with light citrus overtones. 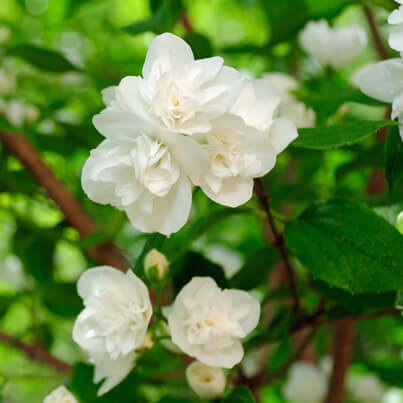 Jasmine is an oil that brings a lightness and happy feeling to those who use it, perhaps because it is a known aphrodisiac and helps to dispel fear, guilt, and emotional blocks. Neroli is delicate and etheric. Rose is deep and hypnotic. Together, this floral synergy is richly romantic and wonderfully complex. The beautiful qualities of these oils all come together to inspire feelings of harmony and encourage acceptance and forgiveness of self and others. It helps us open our hearts to giving and receiving love and compassion. 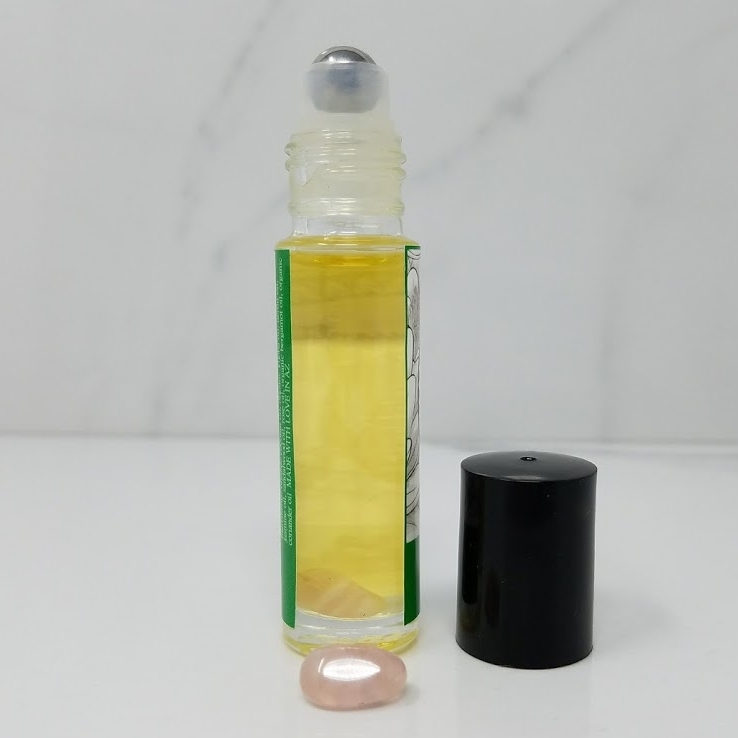 This and all of our botanical balancing blends offer healing benefits that synthetic perfumes cannot provide, and they are made with premium organic essential & botanical oils, which work in unison to aroma-therapeutically support the body, mind and spirit. Feel the Love with rose quartz gemstones is especially helpful for those who struggle with overcoming feelings of fear, loneliness, grief, jealousy or betrayal. It is also helpful for those who struggle with overcoming a fear of intimacy and find it difficult to make meaningful connections with others. The qualities of the oils in this blend are really effective at helping us open up to joy and love and feel safe in welcoming meaningful connections into our lives. Feel the Love can be purchased individually, in a glass 10 ml roll-on for portability and convenience. It is also available in our Custom Essentials Package, our Deluxe Essentials Package and our Balancing Blends Set. It can be worn by itself, as you would wear any natural botanical perfume, or it can be worn together with our other balancing blends for a beautiful and harmonious effect. Organic Cocos Nucifera (Coconut) Oil, Organic Simmondsia Chinensis (Jojoba) Seed Oil, Organic Citrus aurantium L. var. amara (Neroli) oil , Jasminum sambac (Jasmine) oil, Rosa damascena (Rose) oil, and a proprietary blend of pure premium essential oils. Inhale Feel the Love organic botanical balancing blend or apply directly to pulse points. This blend is balancing to the Heart Chakra.